Let’s go to the beach, discover the best beaches of Catalonia! Today, at Hostemplo, we aim to feature a visual mini-report and go with you all over the best beaches of Catalonia. When visiting such an awesome city as Barcelona, there are more and more people willing to find out more about the region it belongs to. That’s why we go on tour through the best beaches of Catalonia! 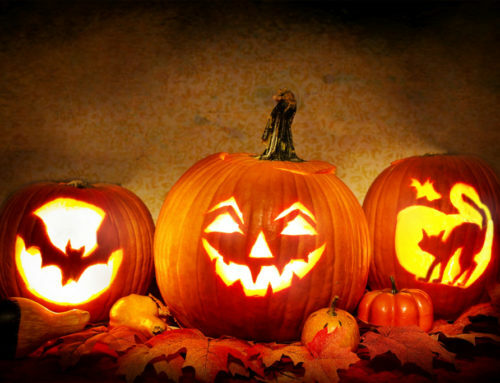 We’ve checked all rankings, reviews and comments from users, and much more. 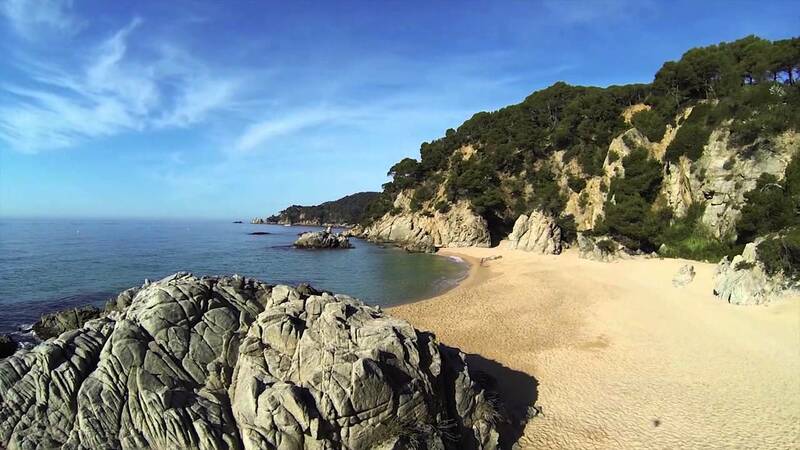 From there, we’ve made our list: top 10 beaches of Catalonia. 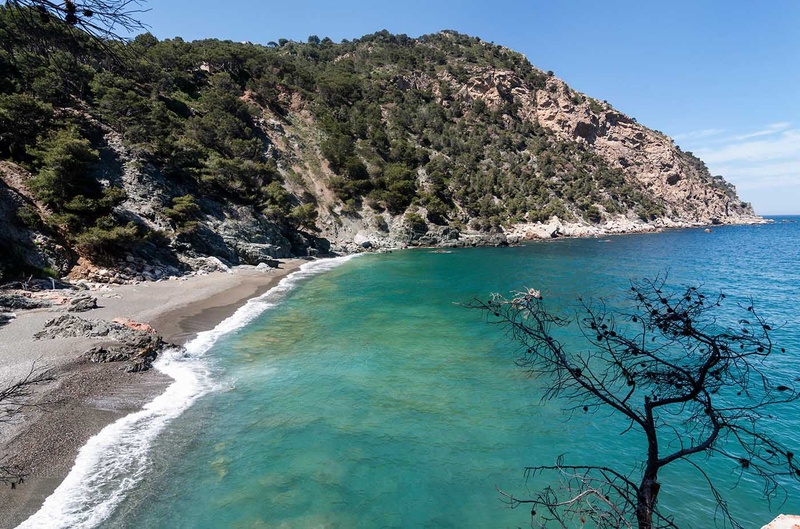 At number 1 we find the gorgeous Cove of Sa Futadera in Tossa de Mar, Girona. At the end of the steep stairs, and surrounded by cliffs full of vegetation, we find the Cove of Sa Futadera. Paradise on earth with crystal clear water and spotless sand, perfect to carry all our stuff and spend the whole day there. Ideal for families! So, we continue in Girona, North of Catalonia. 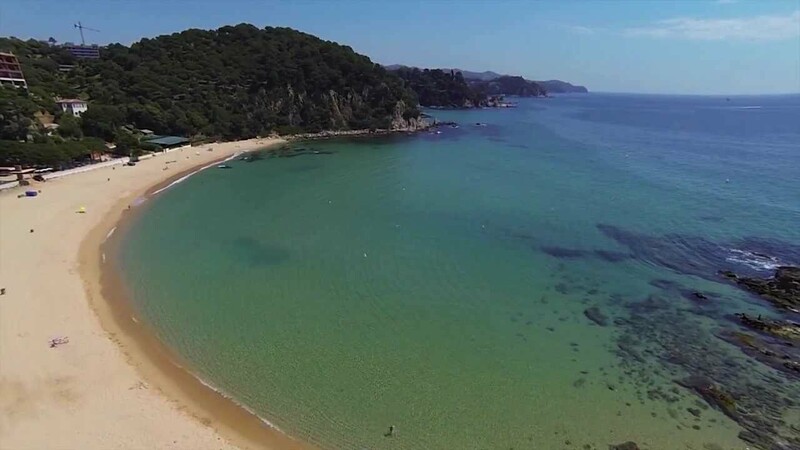 You’ll see there are quite a few Costa Brava beaches in the top 10. 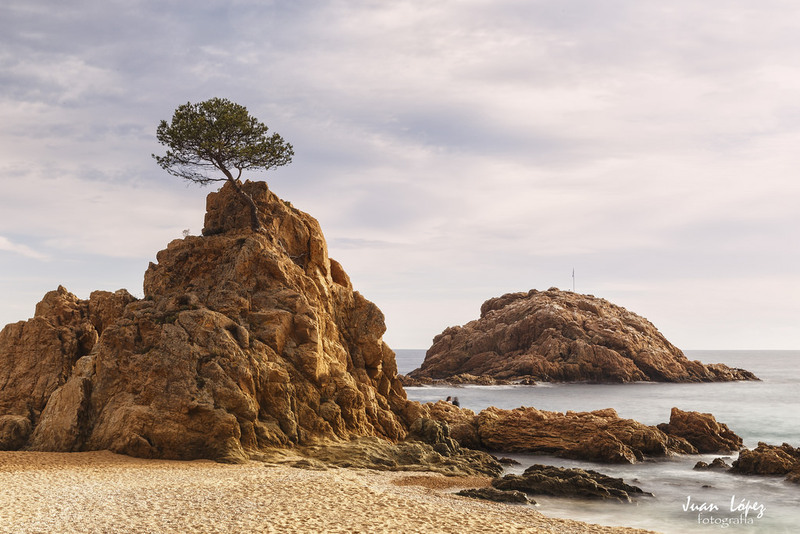 Aiguablava is in the beautiful village of Begur, with its distinctive mountains full of vegetation. Among these mountains we find this little bay, frequently visited by leisure boats. It is a beach with fine sand, ideal to spend the day with the family. You may hide in its nooks and crannies and spot many different birds and fish. Will you miss it? We are still in Girona, a bit south this time. 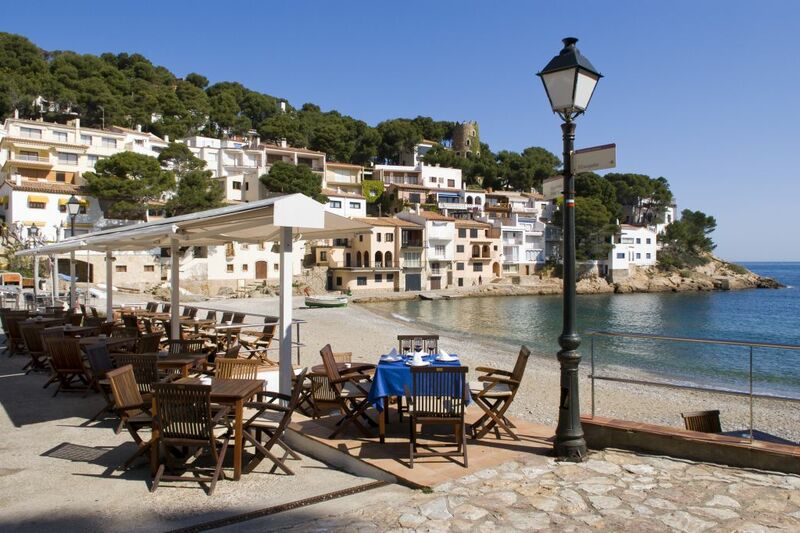 We find ourselves in Tossa de Mar, a little coast village that can, with no doubts, be proud of its beaches. 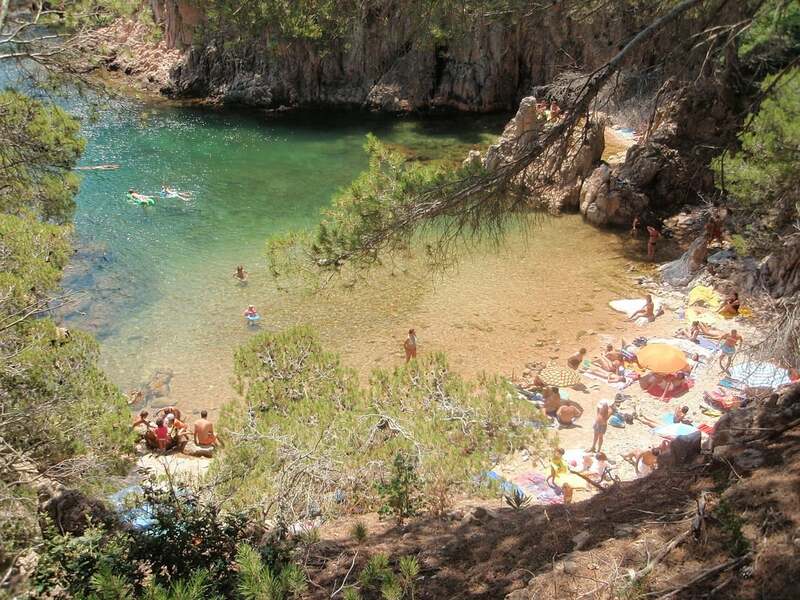 Cove Menuda, as its name states (menuda means small) is the smallest and coziest beach in the area and gathers in its tiny extent all the charms of the Costa Brava. Would you like to do some scuba diving? This is your beach! It has crystal waters and flora and fauna in abundance. This beach is quite wild in terms of services; there is no beach bar, nor restaurants nearby. It is, though, ideal for enjoying a beach day relaxing, surrounded by nature. 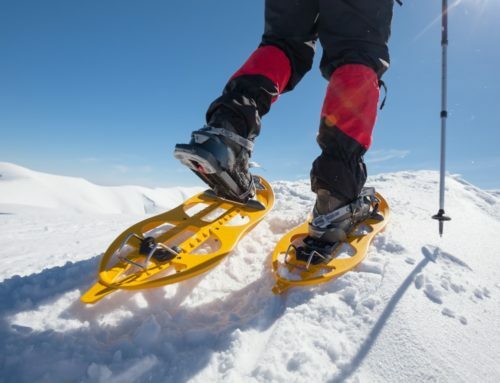 Perfect for thrill seekers! 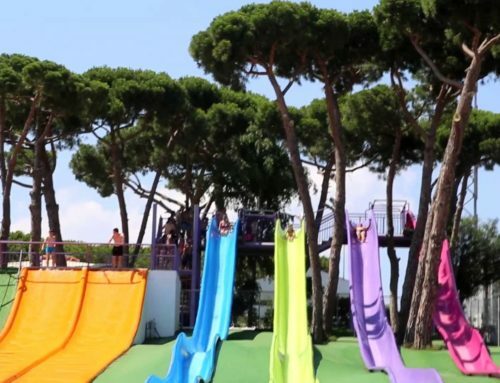 It is located on the outskirts of the touristic and popular village of Lloret de Mar. Its exceptional location, between two big mountains and sheltered from the wind and the waves, keeps its waters always calmed. Ideal to go with kids! Plus, if you choose this beach to spend the day, you can also visit Santa Cristina chapel, very close to the parking area. It is one of the most popular beaches, but at the same time one of the most charming ones. Its biggest appeal is the calm reassured in the slightly 250 meter of extension. You’ll have the opportunity to experience an almost unspoiled environment at this beach. 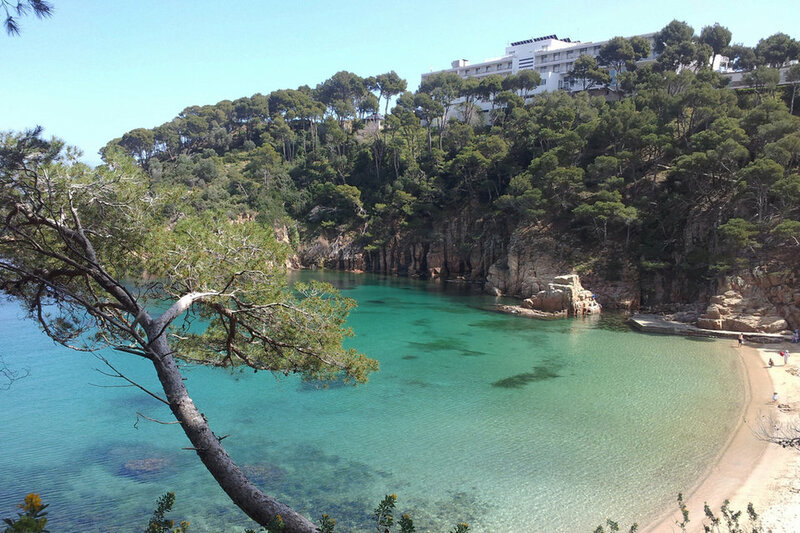 Cove Boadella combines the charm and the crystal water of the small coves at Costa Brava, all in one! Sa Tuna is a lovely and very peaceful beach. 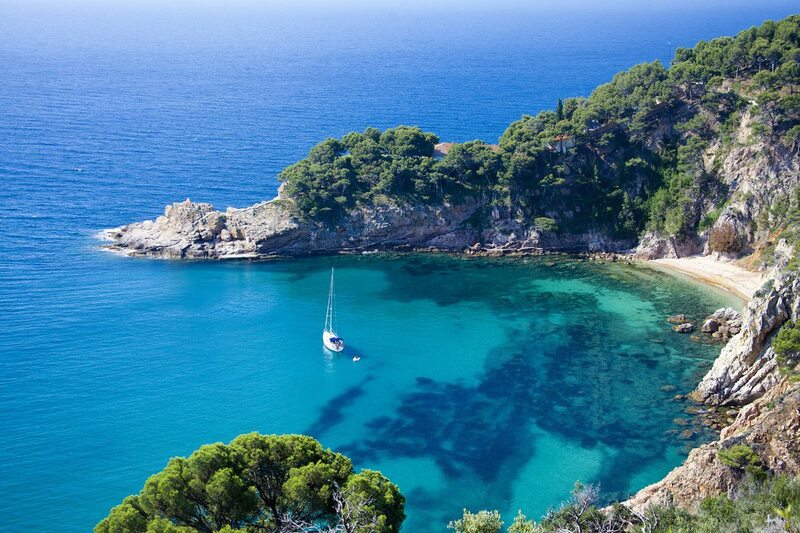 It is one of the smallest coves in Begur. It has a semi-urban atmosphere, hosting plenty of little local fishermen boats, and with a special charm. It has thick sand and rocks, perfect not to take sand with you into the car! We do recommend to watch the sunset or the sunrise from the seashore; speechless! It is not easy to reach Cadaqués, but it is worth it. The curves on the road are not good friends with those who get carsick, but a biodramina pill in time is a great healer! With its blue and white tones, Cadaqués is a bastion for artists and privileged seaside setting to have a good meal and relax in the shade in one of its beaches, like the urban beach of Portdoguer. Follow Dalí’s steps and make a flying visit to his close House-Museum! We change area now and go to Costa Daurada. We also have many beaches over there, but this is the very best top 10 for 2017, so we will make a safe bet. It’s Tarragona’s turn with its beach Cove Fonda. Also known as beach Waikiki, it is one of the best-preserved beaches in the whole Tarragona seaside. We are talking about a sandy area a few kilometers away from the city of Tarragona –in fact, it is within the municipality of Tarragona- completely unspoiled, with its original aspect, perfect to get lost not far away from the city! We recommend you to visit Tarragona and its old town, either on the way there or back. 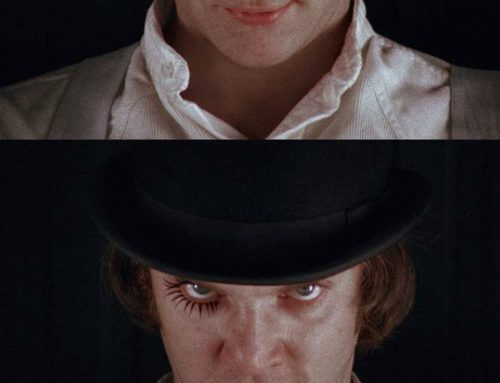 It must be seen! 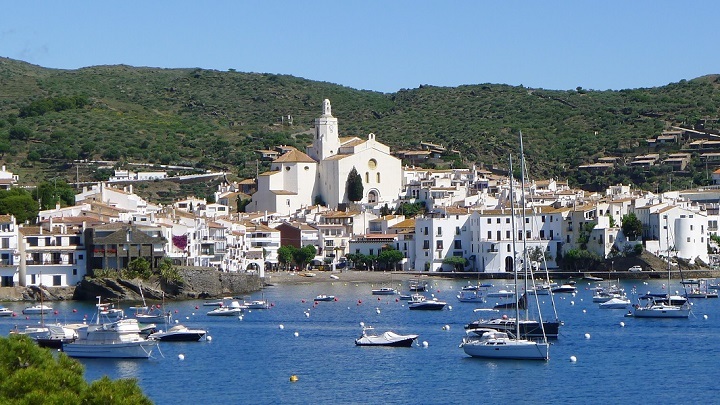 The beaches we suggest imply excursions as long as 2 hours, Cadaqués being the furthest one. 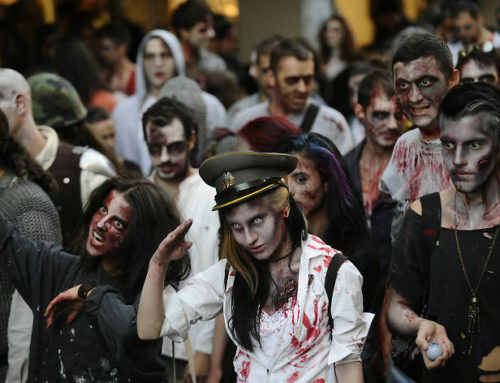 So, you can always come back and sleep in Barcelona. You know that after swimming in the sea you always get a better sleep. 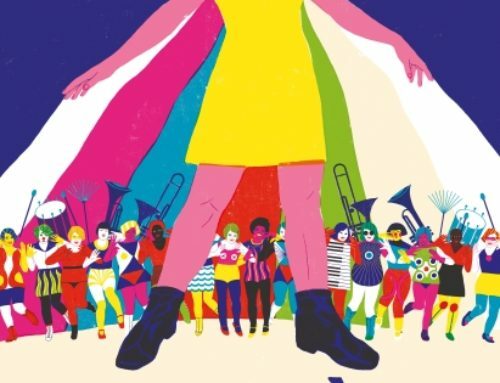 To finish, let us remind you that if you are planning to spend a few days in Catalonia and you would like to settle in Barcelona, we have the accommodation you are looking for! Remember, if you book online, you’ll get your breakfast for free every day of your stay. See you?